One Hour, 4 Hour and 8 Hour Rentals available. ​with the ride of a lifetime on our Perception Kayaks. 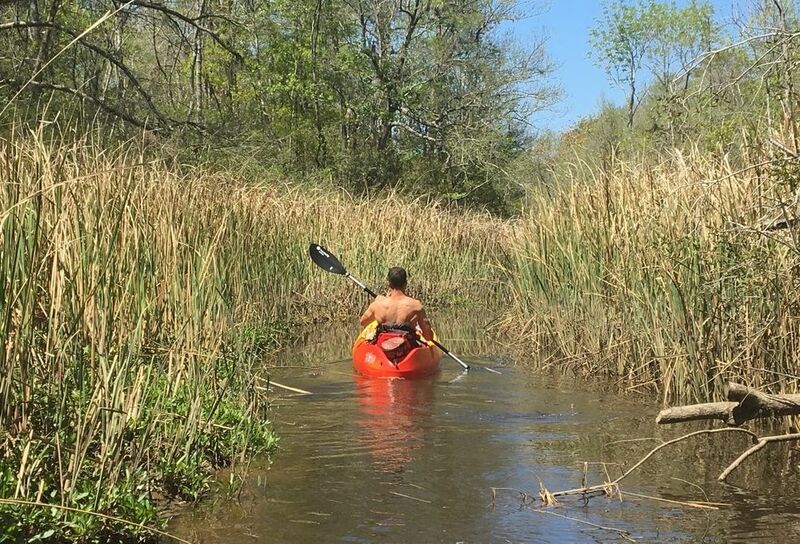 Feel the wind in your hair and the sun on your face as you paddle through the Waccamaw River. One of our experienced guides will point your group in the right direction to ensure safety, and tell you where the channels of the waterway are and where the river is smooth as glass. 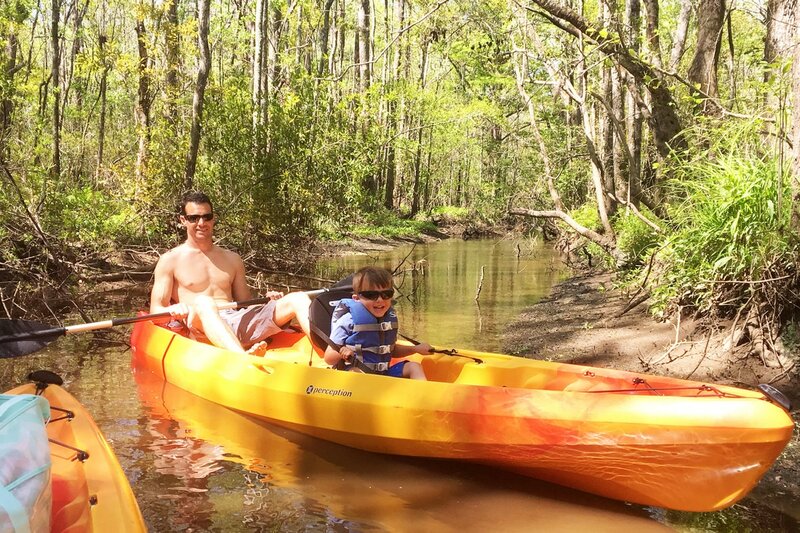 Paddle along the Waccamaw River, a beautiful black water river, and the surrounding creeks and swamps, shaded by beautiful Cypress trees draped in Spanish Moss. Our Equipment: Our kayaks are 2017 Peception Kayaks and are the best for quality, stability, comfort, safety, and overall functionality for the waters we paddle. Our paddles are light weight aluminum paddles manufactured by Bending Branches and Harmony. We offer comfortable spaghetti strap (style) jackets with 7 adjustment points and 3 chest buckles. They fit a variety of paddlers. As well as a variety of children's jackets. We invite you to come check us out. We guarantee you will have a great adventure. A renowned performer, the Tribe 11.5 is the ultimate in versatile sit-on-top kayaks. The multi-chine hull, broad shoulder and tracking keel creates a boat with maneuverability, glide and stability. Plenty of speed and capacity for any size paddler to enjoy a full day on the water. Perfect for a team of two without sacrificing performance. ​comfortably, even a team of one.